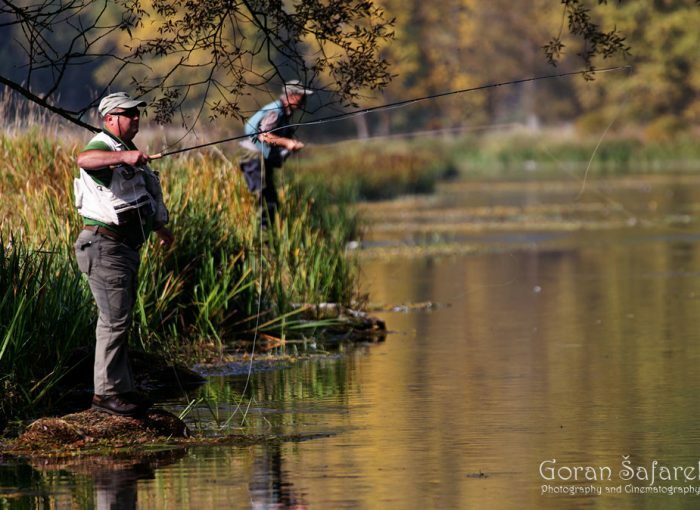 The Gacka River - a paradise for flyfishing! - Explore Croatia Become a Patron! 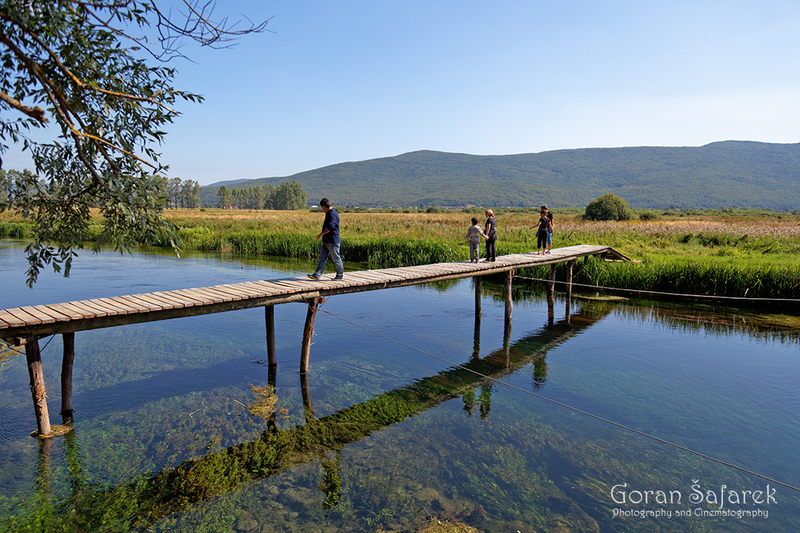 Gacka is one of the few rivers of Lika plateau, under the massive giant of Velebit mountain. 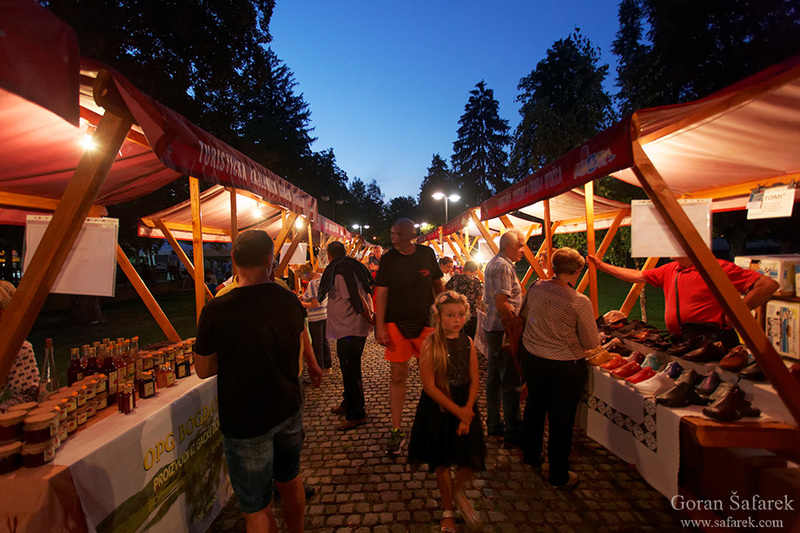 Although in resides in the heart of the craggy limestone rock environment that characterize the southern half of Croatia, Gacka quietly meanders in a flat valley. Its sources are emerald quiet lakes that spring from the deep underground, where people have built wooden watermills to use its gushing power. The Gacka then slowly meanders in its wet, almost marshy valley. Huge trouts live in its clear and cold waters, a Mecca for anglers around the world. Fly-fishing in the green, rural and almost bucolic countryside has become the best attraction of this region. But you can also ride a bicycle, paddle, or just a stroll on a meadow in the shade of large poplars and willows. 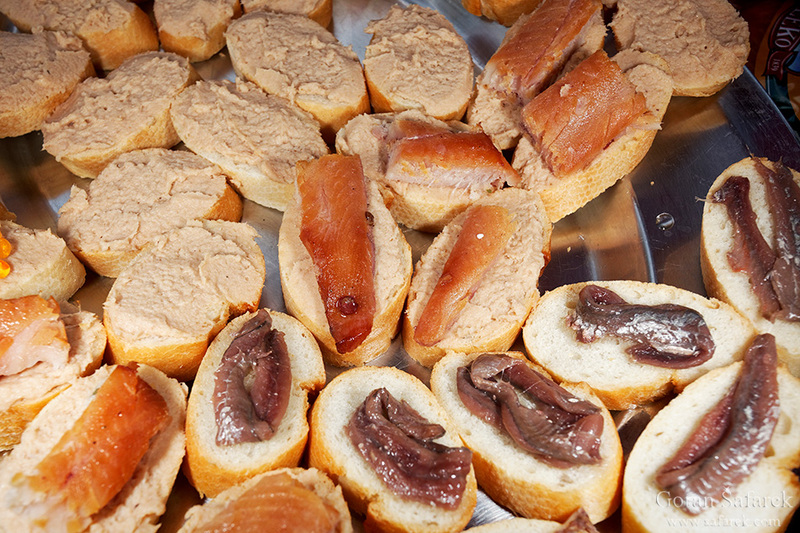 And you can just enjoy the silence and nature, sipping a coffee or dining a fried trout. The Gacka River is 11 km long. Flat valley where Gacka flows, is be more precise polje, a flat and fertile land surrounded by rocky hills and mountains. Usually, rivers spring in the highest part of polje and are lost in the inderground og the other, lowest part. 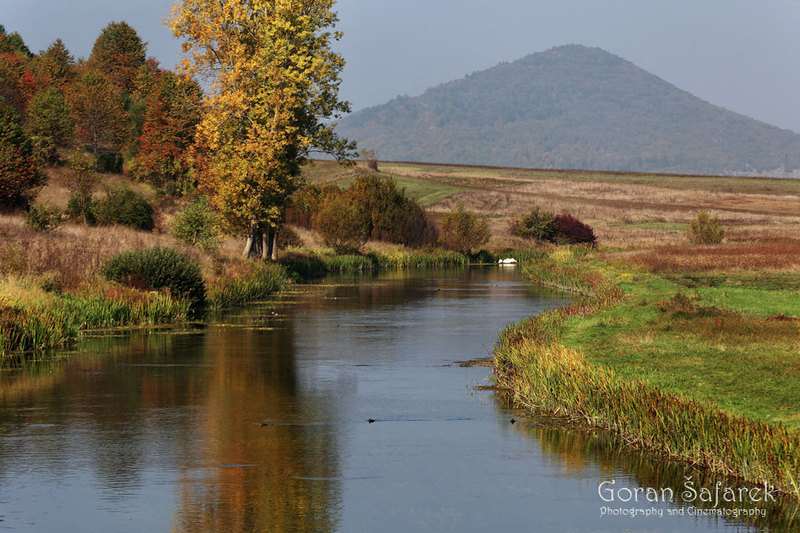 Gacka is Croatian longest such lost river. There are several such lake springs, the most known are Tonkovića vrilo and Majerovo vrilo, the later with beautful watermills. The Gacka River is close to Sjeverni Velebit National Park, also Plitvice Lakes National Park, so it could be at least good resting place on the journey through this part of Croatia. Unfortunately, the end of the Gacka has been altered, and the river in general shortened due to the hydropower dam and is not interesting. Instead of the beautiful falls in Švica village that could have been easily matched by famous Rastoke, there is just a lake. The Gacka water is rich in oxygen, that favours abundant flora and fauna. The aquatic vegetations of mosses, algae and woody plants are lush due to favorable water temperature, good chemical composition and muddy bottom. The rivers upoorts many water invertebrates that are the food for fish. The Gacka is renowned for its brown trout (Salmo trutta), truly a mecca for passionate anglers. 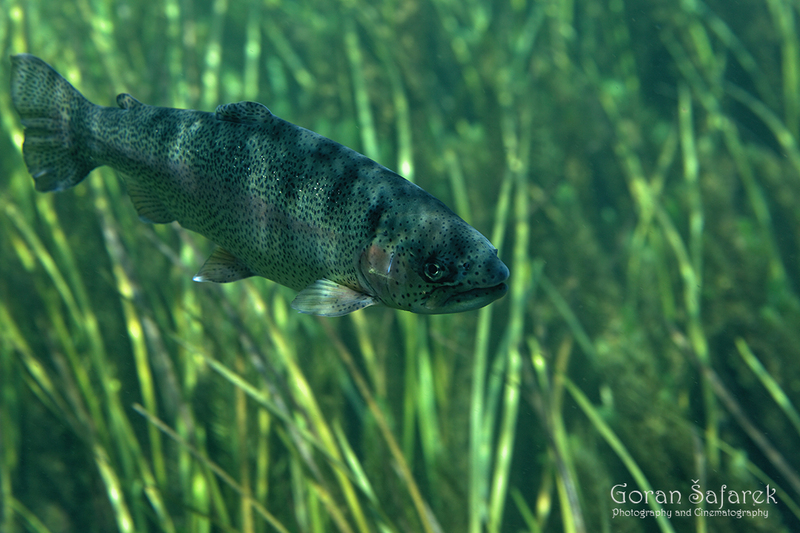 Because of the abundance of food, the Gacka brown trout grows 5-7 times faster than in any other trout water in the world. Capital specimens of the Gacka’s trout have been known to grow up to 5 kg. It is easy to get to Gacka, just pull off on Otočac exit. Otočac itself is a nice small town with several hostels and pansions, visit the Gacka Museum and see how people lived here for millenia. 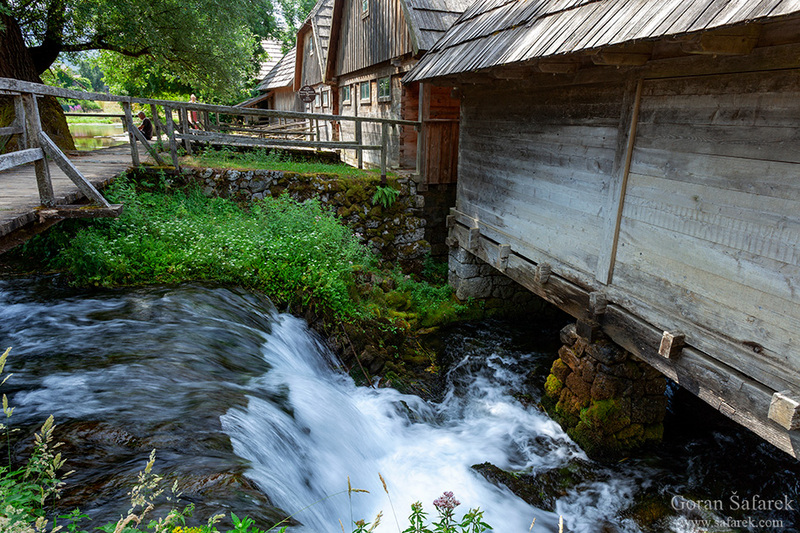 Don’t miss the source of the Gacka, especially Majerovo vrilo with wooden and stone watermills, revamped after the years of neglect. Just ask an owner and he will show you how the wheat or corn is transformed to the fresh, fragrant floor. 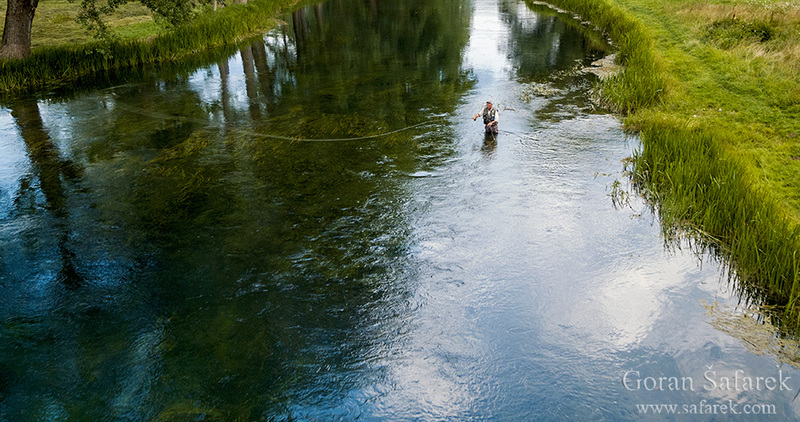 The best place for flyfishing is in Ličko Lešće, near the blue bridge, where small tributary Kostelka joins the Gacka. The daily ticket is 250kn and can be bought at the site, at small info booth. The angling season on the Gacka River opens 1 March and closes 31 October. The Gacka region is good refreshement in the summertime, unlik ete hot Adriatic coast. It is also very good place in the spring and autumn too.